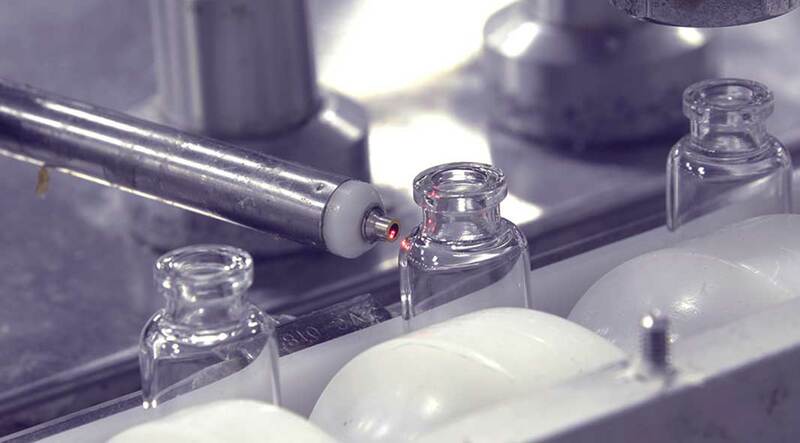 As an FDA-registered Medical Device & Drug Establishment, Multi-Pack Solutions™ is one of the industry’s leading personal lubricant manufacturers and packagers for existing formulas. We can help produce most any gel or liquid personal lubricant formulation—both water-based and silicon-based. 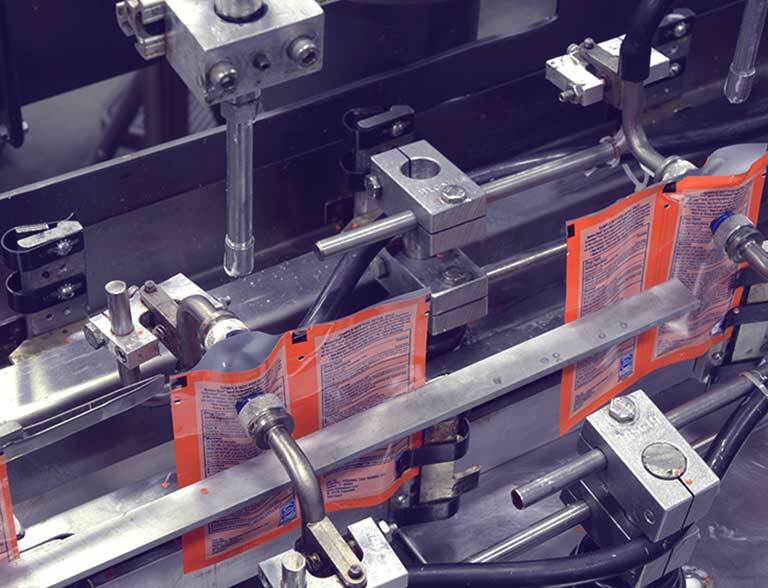 Packaging formats include bottles, tubes and individual pouches for single use and sampling. 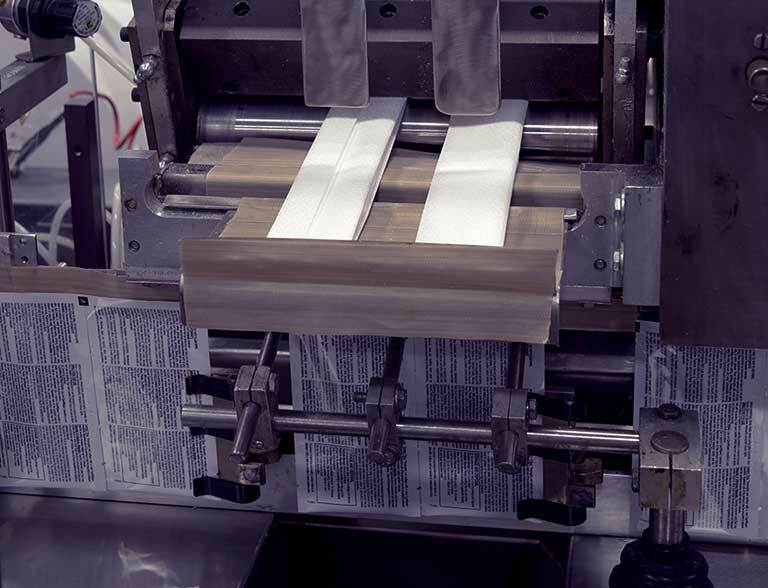 All backed by our extensive expertise and a rigid adherence to quality.